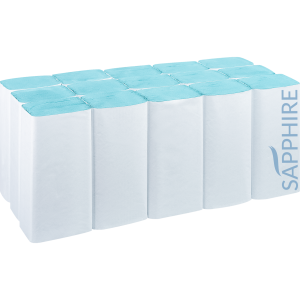 Sapphire V-Fold Hand Towels are perfect for washroom and catering environments. 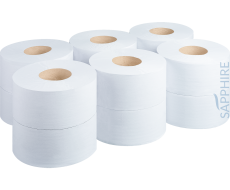 Once a towels used, the next towel presents itself, reducing cross contamination. 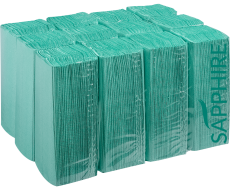 Each case consists of 3600 sheets measuring 240mm x 220mm, offering your customers a convenient, strong and versatile hand towel fit for most everyday jobs.